The No. 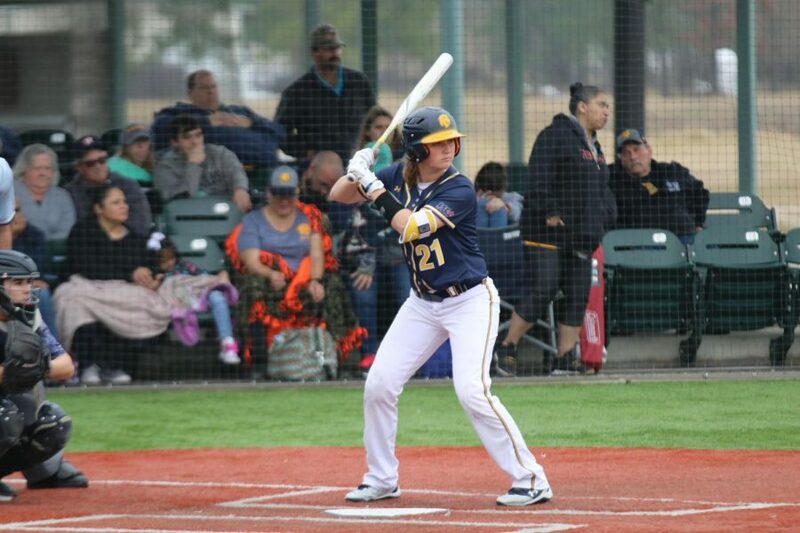 9 Texas A&M University-Commerce Lions Softball team started their 2019 campaign strong at the Arkansas Tech Tournament in Conroe, TX this past weekend, going 5-1 over the three day weekend tournament. The Lions only loss came on Monday versus No. 25 Augustana. The Lions got things going early on Friday morning versus a tough regional opponent in St. Mary’s (San Antonio). 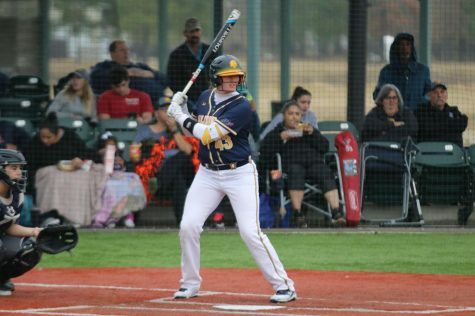 The Lions and Rattlers both had limited hits behind strong performances from A&M-Commerce sophomore sensation Emily Otto and St. Mary’s Staci Johns. With limited hits in the affair, the Lions had just enough to get by the Rattlers. Bri Sims jacked the game winning home run in the top of the seventh to give the Lions a 2-1 lead. Otto finished the bottom half of the inning to cap off a complete game two hitter and secure the win for the Lions. Later in the day, the Lions would face tournament host No. 25 Arkansas Tech. The Lions jumped out early on the Golden Suns 2-0, behind a Kimber Neal RBI single in the 2nd, and a double steal late in the inning by Jordan Sherrell in which she stole home. Arkansas Tech jumped on the Lions in the bottom half of the inning to go up 3-2, but the Lions answered in the 4th as Bri Sims knocked in a home run, and a two run single in the 5th to go up 5-3. The Lions never looked back after that, taking home an 8-4 win. Next up for the Lions were the Ichabods of Washburn University. The Lions jumped out early again, as Chelsea Slider drew a bases loaded walk in the top of the first, but the Lions stranded three and left the bases loaded to end the inning. Washburn answered with two runs in the bottom half of the 1st, but the Lions countered with four runs in the top of the 4th with another bases loaded walk from Kayla Kilcrease to make it 2-2. The next at bat did not last long as Kinsie Hebler launched a grand slam to extend the lead 6-2. After a few runs from Washburn, Vanessa Muro homered in the 3rd to extend the Lions lead 7-5. Hebler once again homered in the 4th to make the score 9-5, and the Lions eventually took the game 9-6. Otto expanded her record to 2-0. The Lions took no time to put down Central Oklahoma on Sunday as the Lions mercy ruled the Bronchos in 5 innings 10-0 behind a strong 3 RBI performance from Bri Sims. Chelsea Slider, and Kinsie Hebler also got in on the action both knocking in an RBI each. Otto picked up the win to go 3-0. 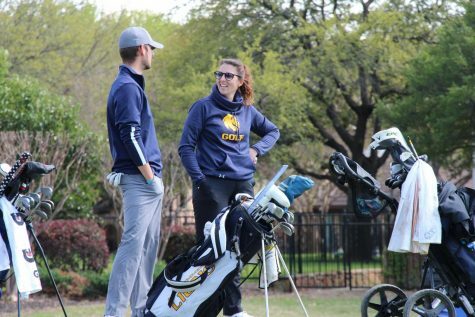 The Lions once again put up a flurry of runs as A&M-Commerce defeated Colorado School of Mines 9-1 on Sunday afternoon. Kimber Neal had a great day knocking in 4 RBI’s. Madison Schaefer knocked in her first collegiate home run, as she hit a solo shot in the 5th inning. Alexis Velasquez (1-0) picked up her first collegiate win. The Lions win streak came to an end this morning as the Lions fell to No. 25 Augustana. The bats let the Lions down as Kynslee Noriega was the lone Lions to knock in a run. Norriega doubled in Madison Schaefer in the 4th, but that was all the Lions were able to do. 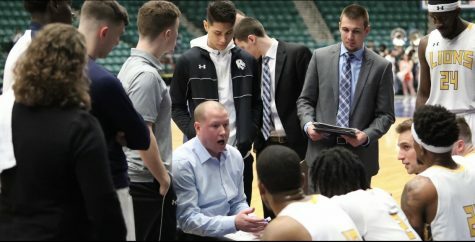 A&M-Commerce is now 5-1 on the season after a solid overall performance at the Arkansas Tech tournament. The Lions return to action at the St. Mary’s College Classic this Friday through Sunday in San Antonio.